In a previous article, I wrote about the link between belly fat (visceral fat) and depression. Today’s post connects all of that research. Researchers from Rush University Medical Center looked at over 400 women “who were participating in the Women in the South Side Health Project (WISH) in Chicago, a longitudinal study of the menopausal transition”. 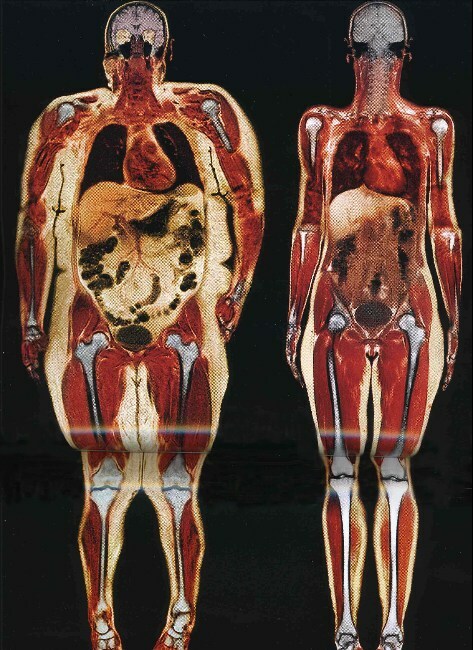 They screened the women for depression and measured their visceral fat with a CT scan. Even after adjusting for variables that might account for the accumulation of visceral fat, the researchers found a strong correlation between depression and high levels of visceral fat. The women who showed signs of depression (assessed using the CES-D scale) had 24.5% more visceral belly fat than the women with fewer depressive symptoms. No association was found between depression and subcutaneous belly fat (non-visceral). So, what does this mean and why is depression linked to increased visceral fat, diabetes and cardiovascular disease? Lead researcher Dr. Lynda Powell speculated that “depression triggers the accumulation of visceral fat by means of certain chemical changes in the body”. 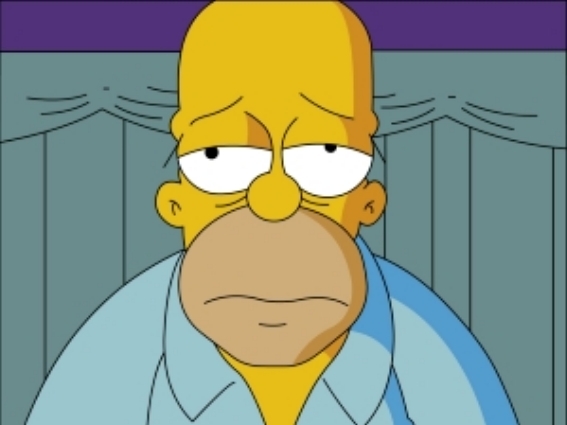 Depression is also associated with increased inflammation. Various markers of inflammation (C-RP, fibrinogen, interleukin-6 and tumor necrosis factor. All of these markers have been noted to be elevated in individuals suffering from obesity, diabetes and atherosclerotic vascular disease. Future studies are planned to address the specific glucocorticoid or inflammatory mechanisms responsible for the link between depression, visceral body fat, diabetes and cardiovascular disease. But for now, it’s going to have to be good enough to simply know that the link exists.